Scrumptious breakfast food. Piping hot coffee. Refreshing smoothies. Mimosas all morning long. If you love having breakfast fare every day, Madame Butterwork’s Curious Cafe is for you! Choose from a range of freshly cooked breakfast food, from eggs & omelettes and Dutch baby pancakes to waffles and French toast. Indulge in all the yummy goodness while chasing it down with either a smoothie (watch out for that brain freeze!) or a cup of coffee. 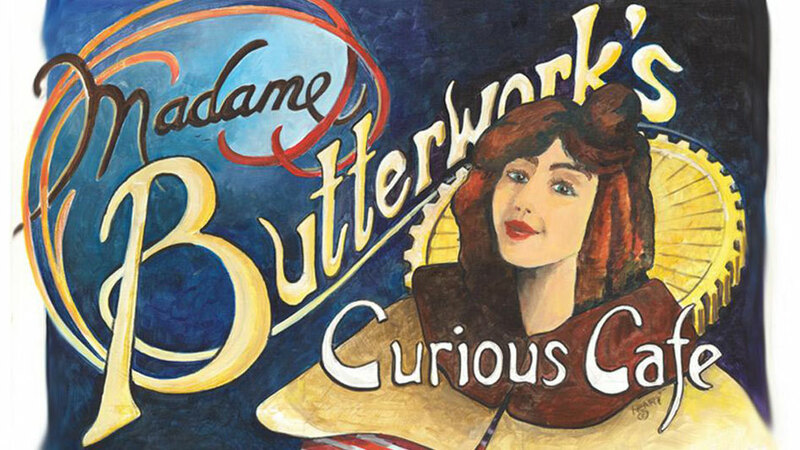 Come and check out Madame Butterwork’s Curious Cafe. Aren’t you the least bit curious?